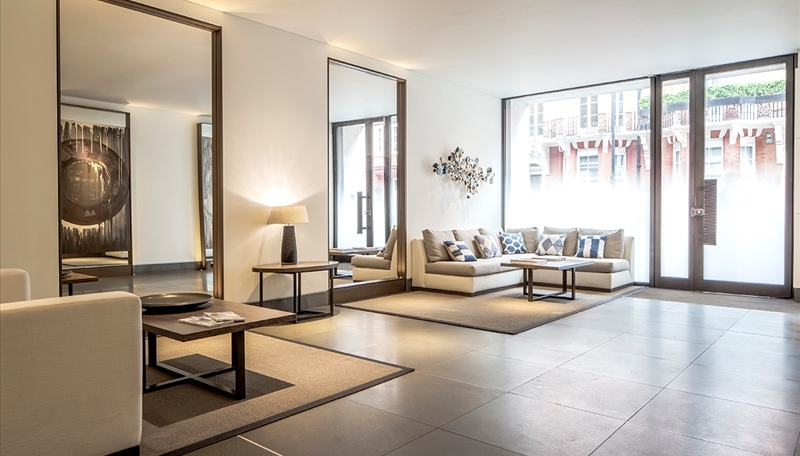 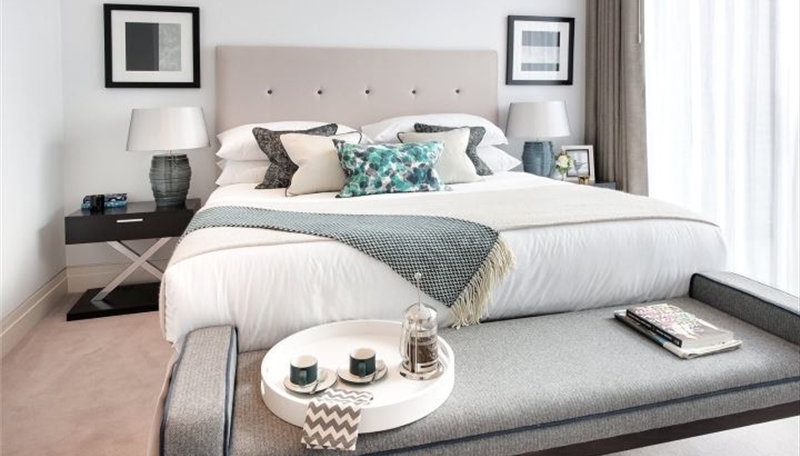 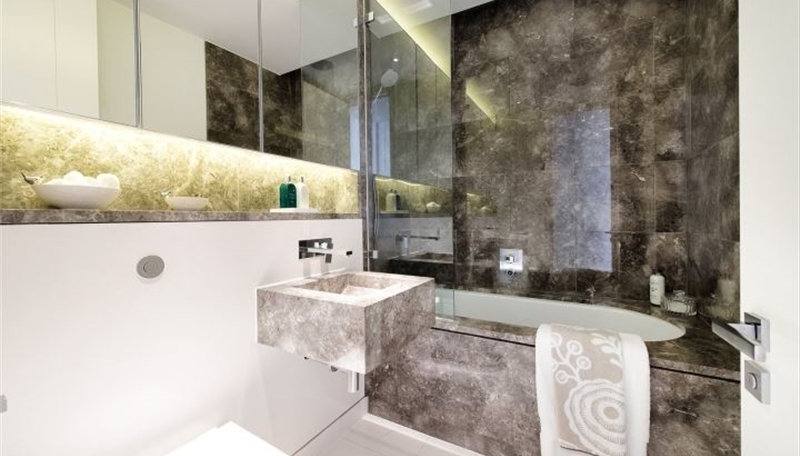 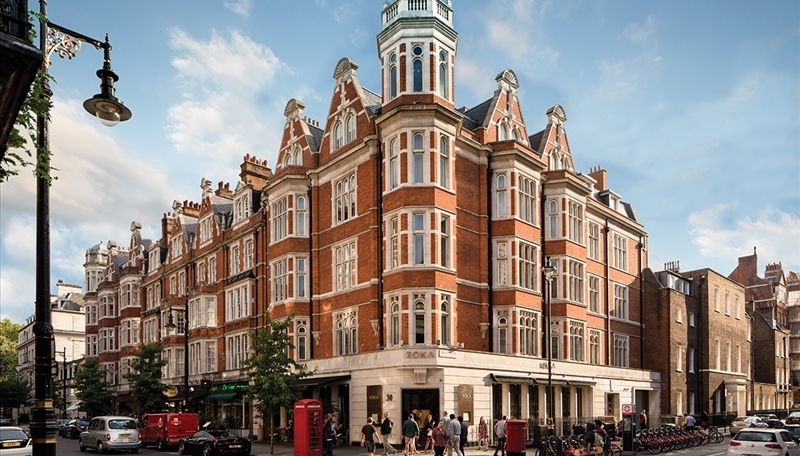 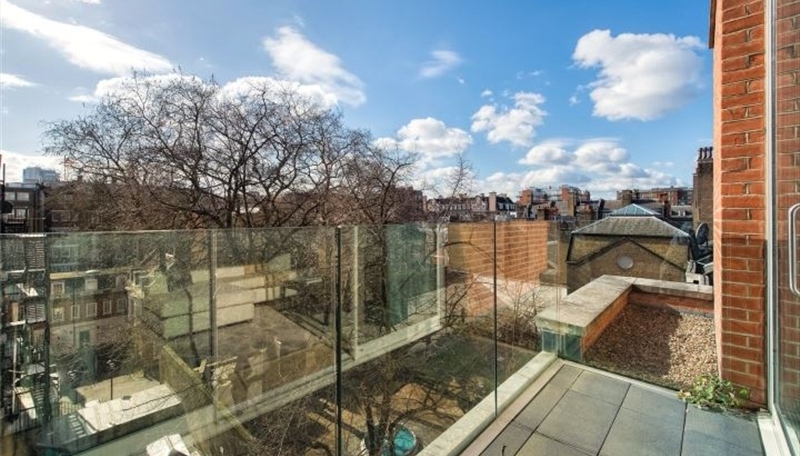 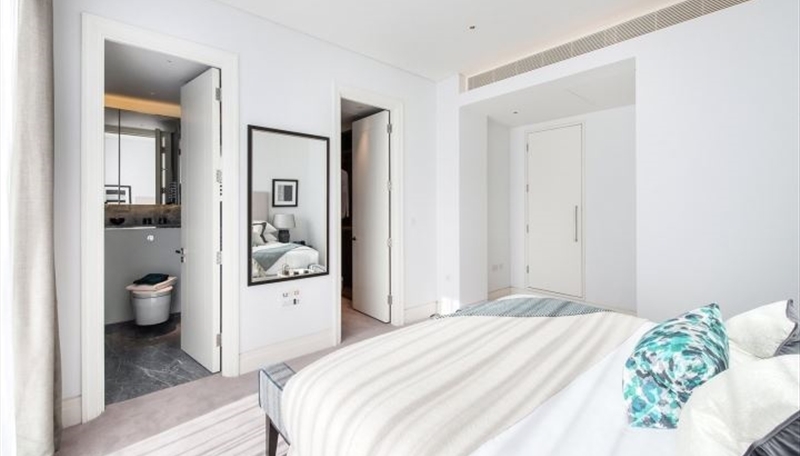 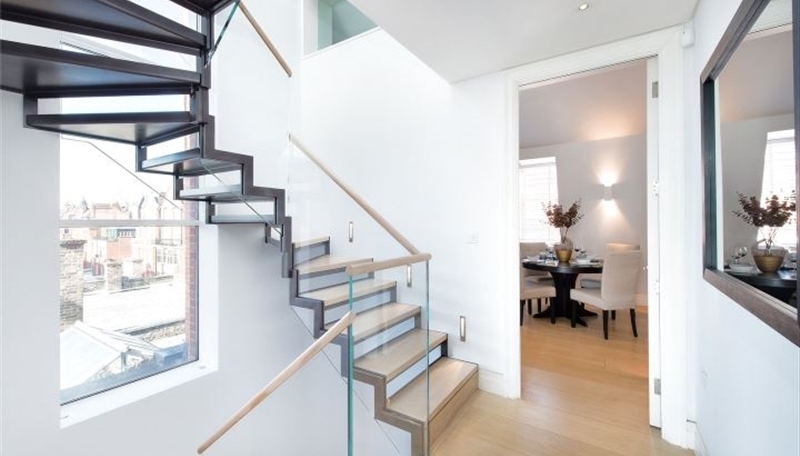 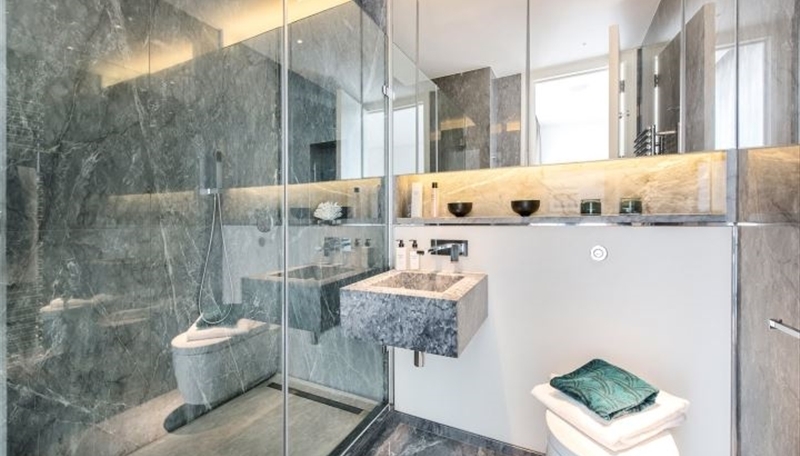 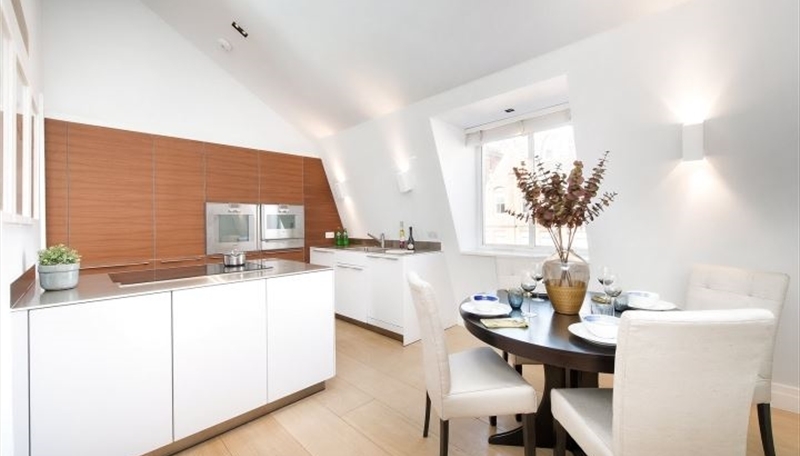 This stunning Manhattan loft style three bedroom apartment is situated within a prime and exclusive address in Mayfair. 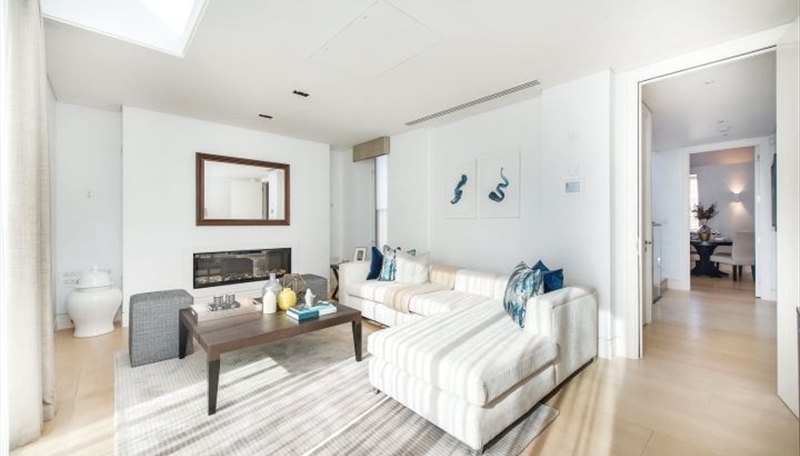 Set over 1680 sqft and arranged over three floors of entertaining and living space. 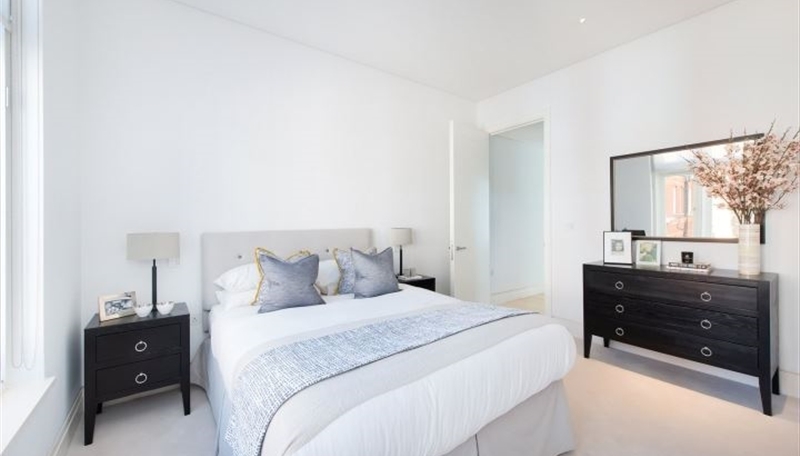 Two double bedrooms with a dressing room area both benefiting from en suite bathrooms. 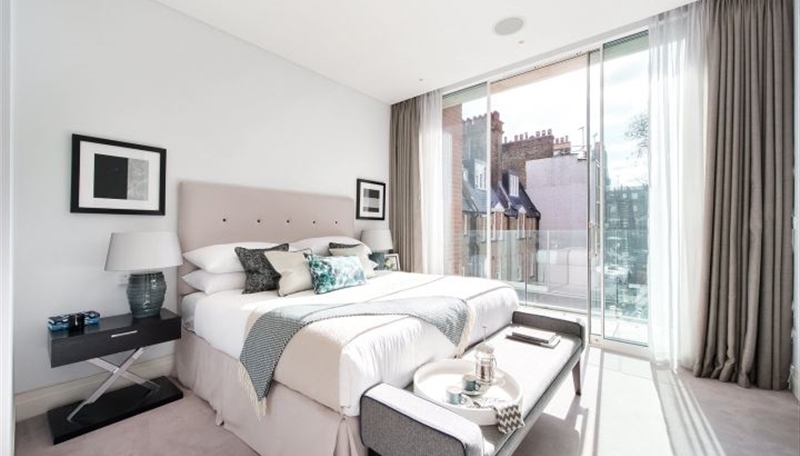 The master bedroom benefits from a private terrace. 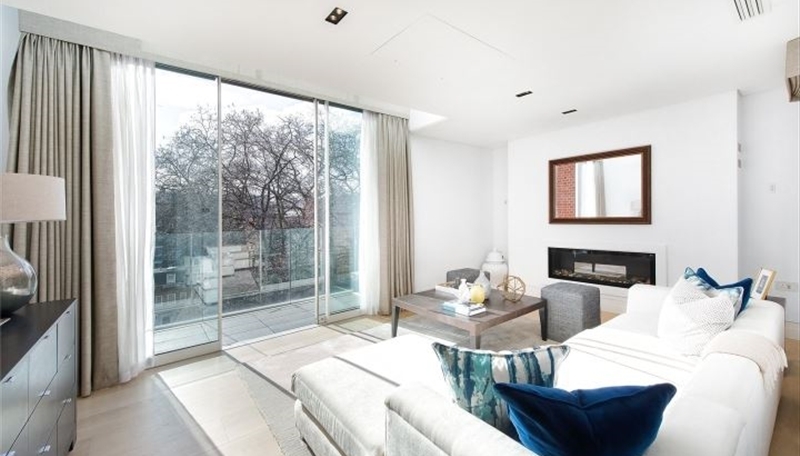 A spacious modern fitted kitchen/diner with Gatineau appliances, guest cloakroom, spacious reception room with a private terrace. 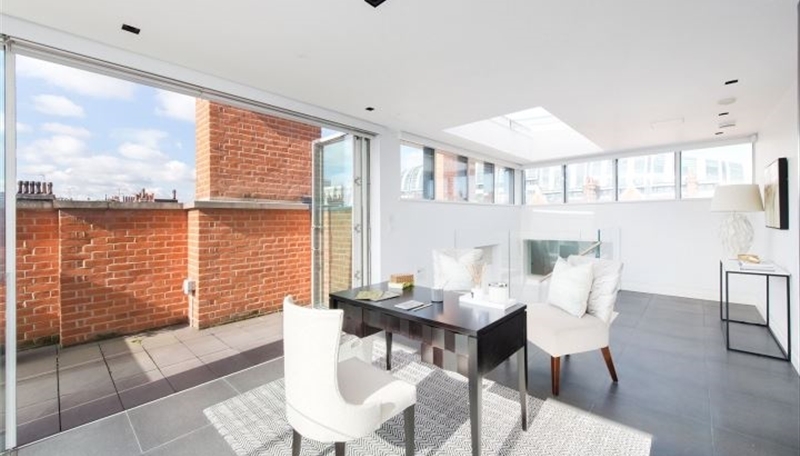 This sky light mezzanine level can be used as the third bedroom with an en-suite bathroom. 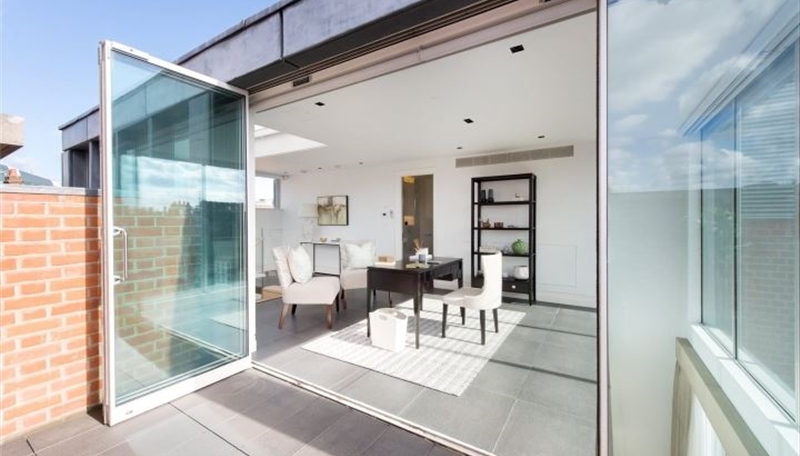 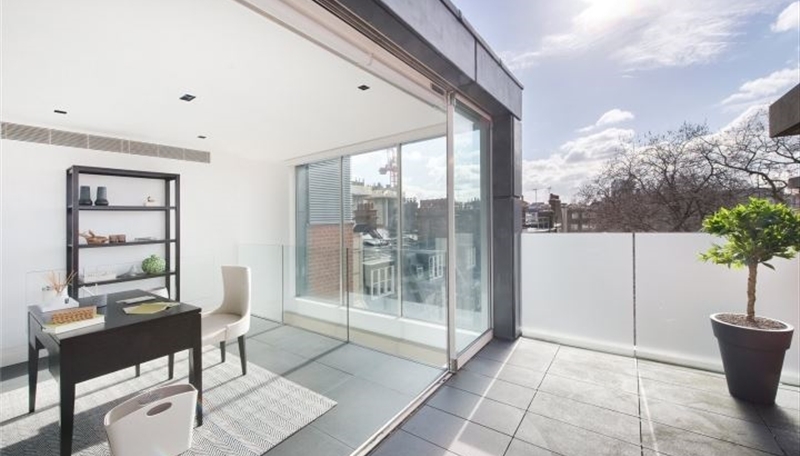 There is access via Bi fold doors onto a private roof terrace with stunning views over central London.